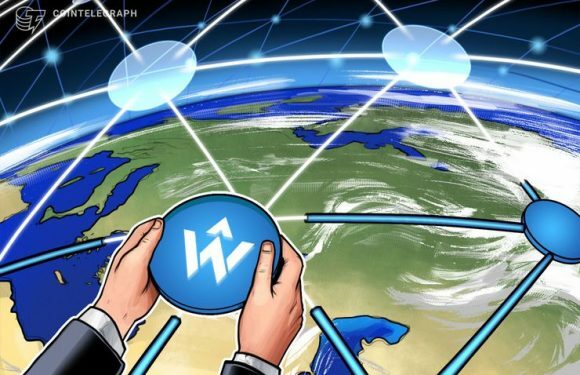 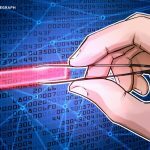 A new blockchain-based platform says it has bold plans to transform the events industry —..
A company says it is combining the power of IT and marketing to deliver high-security, fu.. 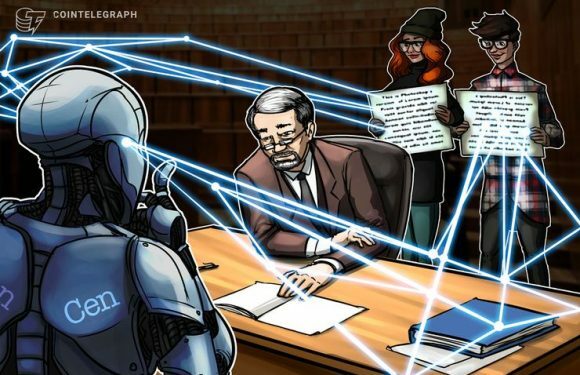 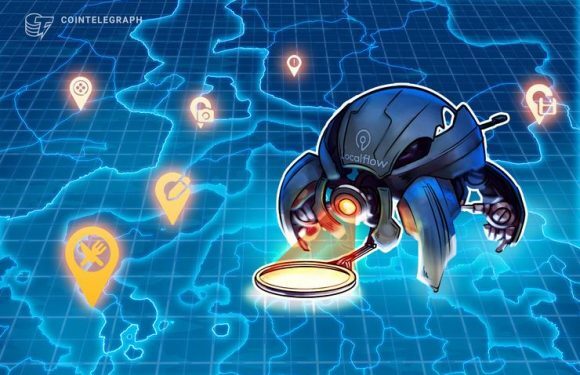 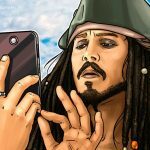 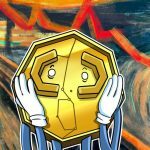 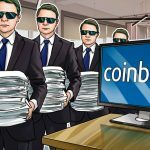 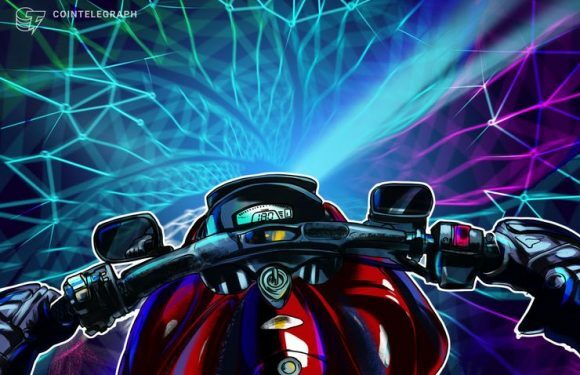 The company behind a cryptocurrency trading bot is encouraging beginners and experts alik..
Open-source project Qtum representatives claim that their enterprise blockchain dubbed ‘Qt..
Finding your way around a new city, or even discovering exciting things to do in areas yo.. 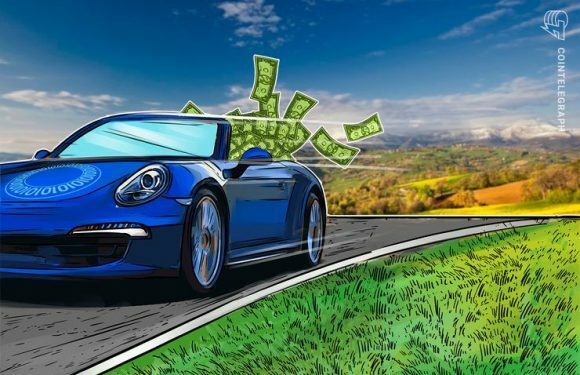 Artificial intelligence has come a long way in recent years, but there is still one miles..
German automobile manufacturer Porsche AG will increase in its inv..